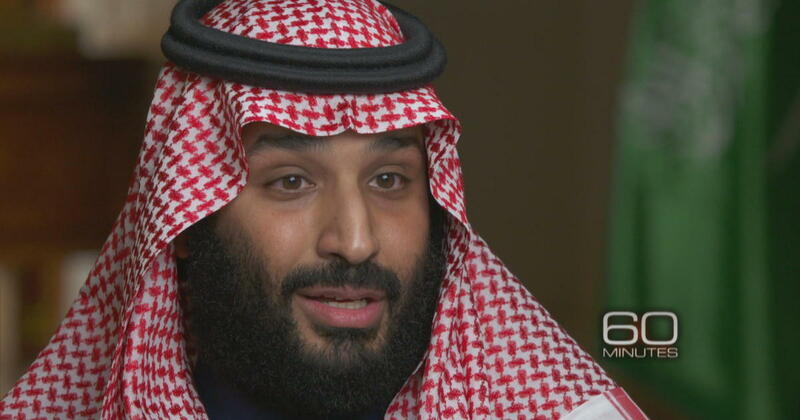 Saudi pro-government citizens have taken to Twitter to blast the US in what appears as call for demonstrations to achieve “positive political and social” change in the kingdom finding itself isolated by the American Senate following the assassination of Jamal Khashoggi; a critic of Crown Prince Mohamed bin Salman. In a video sent from the US embassy’s Twitter handle, on Wednesday, the mission seems to endorse peaceful protests and informing viewers on how they could take part in movements demanding change. “Even in oppressive, authoritarian conditions protesters can tailor their campaigns to succeed,” says a narrator in the video that sparked outrage in the kingdom. “Research shows that between 1900 and 2006, campaigns of nonviolent resistance were more than twice as effective as their violent counterparts,” the narrator adds. The post received a quick push-back from Saudis loyal to the throne. “This is a dangerous, unwarranted and will have the opposite effect. We demand this is removed because it is inciting demonstrations and riots,” said Saudi media advisor Mubarak Al Attay. Demonstrations are banned in the Gulf country, known for its harsh crackdown on dissidents. The video came amid troubled relations between the Middle East most powerful country and the US. The Senate last week adopted a double resolution holding the Crown Prince responsible for the killing of journalist Jamal Khashoggi in the Saudi Consulate in Istanbul and calling for ending US support for the Saudi-led international coalition in the Yemen conflict. The Senate through the moves countered President Donald Trump over his support for the Gulf country that he views as a strong ally in the fight against terrorism and a key business partner.